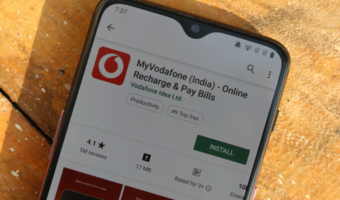 Idea Cellular has started offering 4G services in the capital city via an Intra Circle Roaming (ICR) agreement with its yet-to-be-merged company Vodafone India. All these days, Idea has been offering 3G services in Delhi, but now, users will be able to get better speeds, thanks to 4G network. 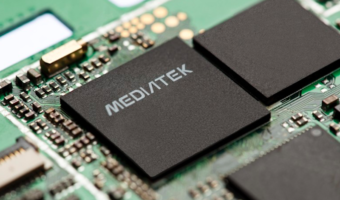 That said, the company has introduced 4G in the circle via the ICR agreement, meaning it may not be able to offer Idea VoLTE services in the circle because Idea clearly stated on its website that it would not be offering VoLTE on ICR. At the moment, the telco is pushing the information to its customers in the circle via an SMS and some users are observing 4G SIM upgrade offer in the My Idea application. If you’re an Idea customer in the Delhi circle, you can enjoy 4G services by manually registering on Vodafone network. Users can do that by heading over to Mobile Network settings in the Settings app and register onto the Vodafone network. Post selecting Vodafone network, users have to switch from 3G to 4G which can be found under SIM card settings. “Important notice- 4G services are active on your number without extra tariff. For this free service go to mobile settings>select 4G LTE>, then select Vodafone network,” read a message from Idea Cellular sent to a user. On the flip side, some Idea Cellular prepaid users are observing 4G SIM upgradation offers on their mobile number. For example, Idea is giving away 1GB of free data for users upgrading from 3G to a 4G SIM card. The data benefit differs with every user though. That said, some users are receiving up to 4GB of free data for 4G SIM upgradation. 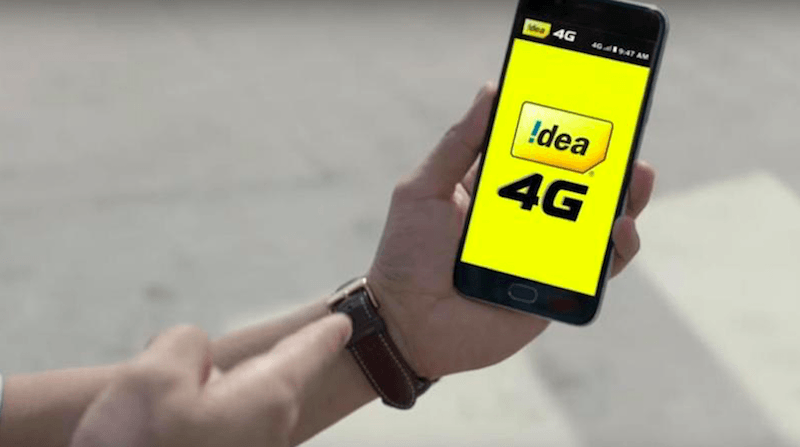 Until now, Idea Cellular has been offering 4G services in 20 Indian telecom circles on its network only. Delhi and Kolkata are the two telecom circles where Idea doesn’t have 4G services availability. But now, it has launched 4G in collaboration with Vodafone in Delhi. 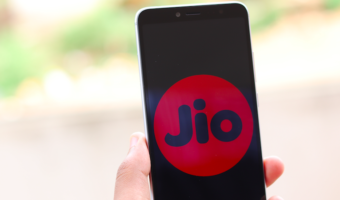 There’s no update on when it’s going to introduce 4G services in Kolkata though. Idea Cellular and Vodafone India are currently in the process of getting required approvals for their merger. Idea 4G now available for Kolkata. Using it starting today!